Matt Sakurada and Eric Williamson founded Transdata’s parent company, Blue Flash Solutions, in 2011, with the goal of creating advanced, yet cost effective and easy-to-use business modeling and simulation software. Following several years of design, development, and testing, its flagship product TRANSDATA® became available on the market, together with support and consultative services. The development team continues to upgrade and update the system on a recurring basis, primarily incorporating suggestions from the install base. Matt founded Transdata Solutions with Eric Williamson in 2013. A veteran executive of multiple electrical generation and renewable power companies (Greenlight Energy, BP Wind, Westmoreland Energy, Newport Generation). He earned a B.S. in Civil Engineering, a Masters of Engineering, and an MBA. Matt has diverse experience and interests, including being a chef and beer brewer at home. 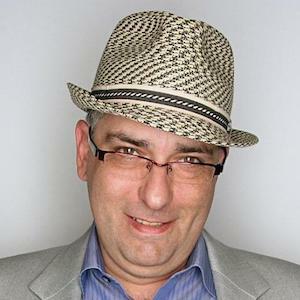 A strategic marketing and business development leader with more than 25 years of sales and marketing experience, Jim brings extensive experience defining, delivering, marketing and selling timely, profitable digital products, SaaS solutions, online products and professional services to small, medium, and enterprise businesses. Jim is a graduate of Harvard University and is an avid fan of all New England sport teams. Adee is a recycled entrepreneur who has started and developed businesses in Healthcare Information Technology, Patient Digital Health, Insurance Eligibility Screening, FinTech, and Enterprise Resource Planning Manufacturing Systems, all of which involved extensive sales and marketing efforts. A disciplined business developer and sales aficionado, Adee is a strong market communicator skilled in multiple media. All three of his children are musical creators and performers (Bluegrass-Rock-Hip Hop). 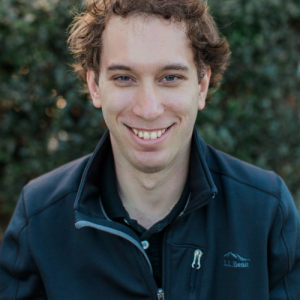 Andy joined Transdata Solutions following graduate school, where his research was in artificial intelligence. He has a B.S. in Electrical Engineering from NC State University and an M.S. in Technology from Western Carolina University. Andy’s thesis, titled “A Novel Memory-based Pattern Recognition System”, showed that generalized pattern recognition could be achieved using a hierarchy of memorized patterns or templates. He continues this research as a hobby. Andy began programming in the 6th grade and earned his ham radio license that same year. His other interests include coffee, running, a bit of woodworking, and music (drums and tenor saxophone). Dr. Yifat is a data scientist who likes to work in the space between technology, users, and business, building data solutions that make good sense on all three fronts. 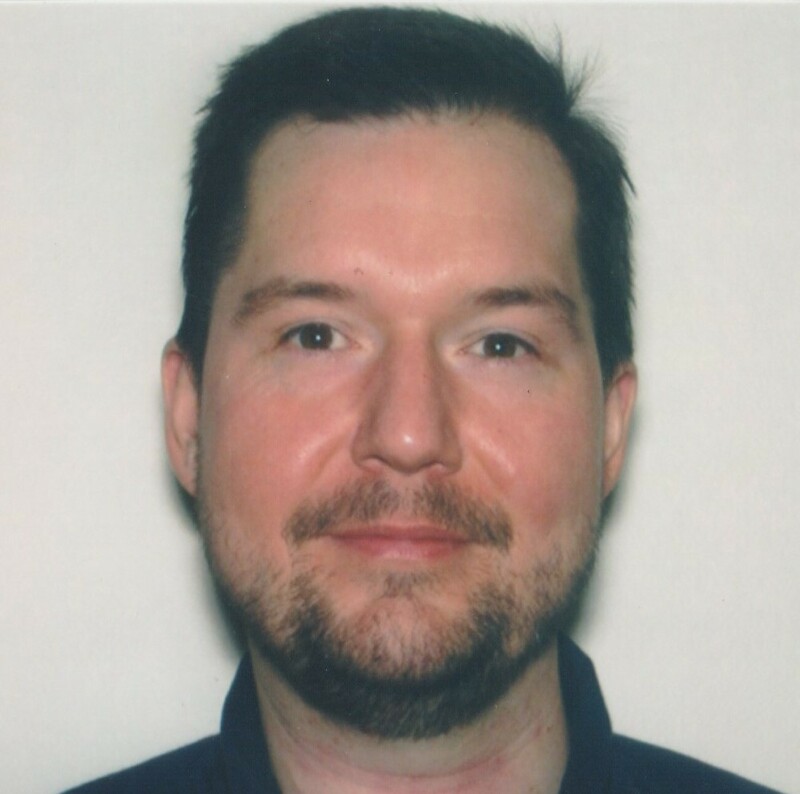 He has extensive experience developing analytics software for multiple industries, leading teams, and engaging clients and is proficient with a wide range of data science techniques, including statistical modeling, machine learning, and deep learning. 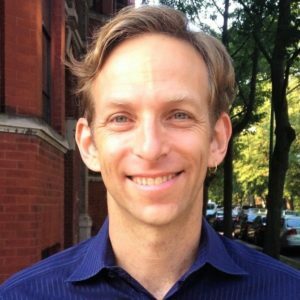 Tal has served in command roles in a technological intelligence unit in the Israel Defense Forces (IDF), and earned his Ph.D. from the University of Chicago, where he researched innovation processes that lead to the alignment of commercial success with social and environmental value creation. He loves exploring new places with his family through longs hikes and good food. As a passionate believer in helping out companies data problems by mainly helping the data workers, Eric believes that software can be designed to help those that work with data become far more effective then they currently are. As a former programmer, he knows that software can do much more than the forced design limits and behaviors that software today contains that are imposed upon companies and workers. These software designs that purposely follow rigid norms that ultimately are conformity in the name of standardization, rather than fit for purpose design meeting the needs of the company and those that work with the data within. In this spirit, Eric Williamson is a serial inventor with his name listed as the inventor on dozens of patents. He helped originate some of the core ideas behind the Transdata Solutions application. Eric currently works in the Corporate Finance and Accounting field focusing on solution delivery and business and process improvement, i.e. solving business data problems. Eric holds a BS in Finance, a BS in Economics and a MBA. Dr. Ortiz has helped teams and organizations translate data into actionable insights to influence business strategy. Her strong analytical experience includes statistical analysis, modeling, simulation, and predictive analysis. An effective leader and recognized industry contributor, she is experienced in leading cross-disciplinary teams, and communicating across the organization at different levels. Founder and principal at DataCrunch Lab, LLC, Dr. Ortiz is a sought-after Data Science consultant and award-winning innovator, and volunteers her time and expertise in applying data science for social good. 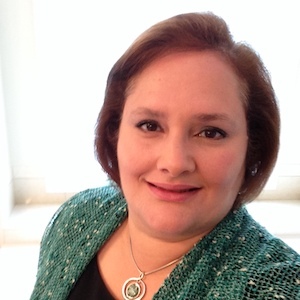 A veteran of IBM and Lenovo, Dr. Ortiz had earned her Master’s in Computer Science from Texas A&M University, and her Ph.D. in Computer Science from NC State University, where she was awarded a National Physical Science Consortium Fellowship, sponsored by the US Department of Defense. Jefferson Heard is a serial entrepreneur and software professional who is committed to an idea of “humane” software, which lets highly skilled people apply their experience and domain knowledge effectively without forcing them to become software or computer experts. He has been a co-founder of two software startups and is currently the Principal Software Engineer at TeamWorks in Downtown Durham. 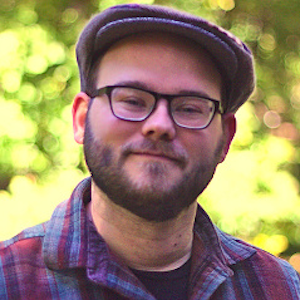 In addition, he is an accomplished data scientist, former research staff at UNC Chapel Hill’s Renaissance Computing Institute, and a data science mentor with Thinkful, Inc.
Jeff holds a BS in Computer Science from the University of Central Arkansas, and an MS in Computer Science from the Illinois Institute of Technology. Mark Self is the President & Chief Executive Officer of Entigral, Inc., a leader in sensor automation and smart manufacturing. Prior to Entigral, Mr. Self was the Vice President of Marketing for the retail division of NCR. 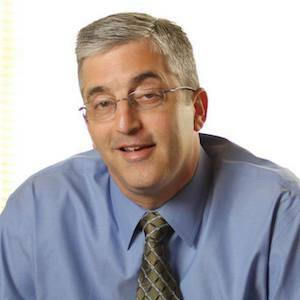 Previously, he drove vertical industry strategy and execution at Motorola Solutions where he served as Vice President, Industry Solutions Group. 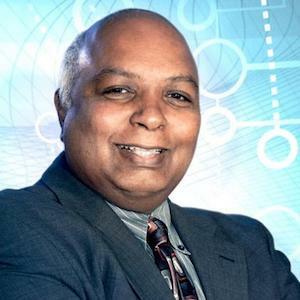 Prior to that, he held various sales and marketing positions at IBM. 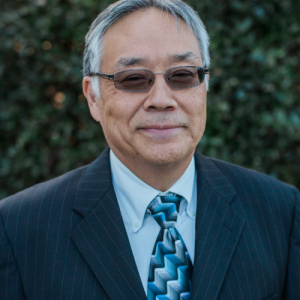 Mr. Self has devoted the majority of his career solving problems in the retail, manufacturing, and supply chain industries. He specializes in: go-to-market strategies, channel strategies, market positioning, market segmentation, sales strategy and execution. He holds a BS from the University of California, Davis, and a Masters of Management from Northwestern University. Gregory is the founder and president of Lewandog, Inc., a Data Analytics consultancy focused on helping clients transform their information cultures and embrace the new world of BI tools. 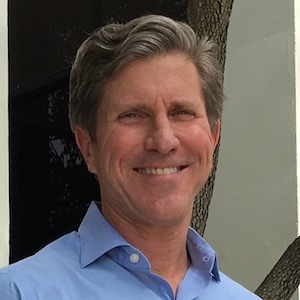 Gregory leans on 20 years of experience in the Enterprise, where he has enjoyed success across multiple leadership roles and functions, including: Sales, Channels, Operations, Finance and others, using company data resources and organizational partnerships to aid the growth and scale of BI practices. 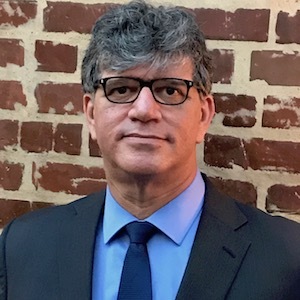 His professional passions include Transformation, the creation of Centers of Excellence, Data Visualization, Storytelling, and aiding others in more effectively communicating with data. A natural collaborator who uses data & analytics to tell stories, tease out insights, and aid others in articulating the questions they did not know they had, he holds a B.S from the University at Buffalo School of Management. A devoted husband and a proud father, Gregory volunteers extensively with the Preston Robert Tisch Brain Tumor Center at Duke University.